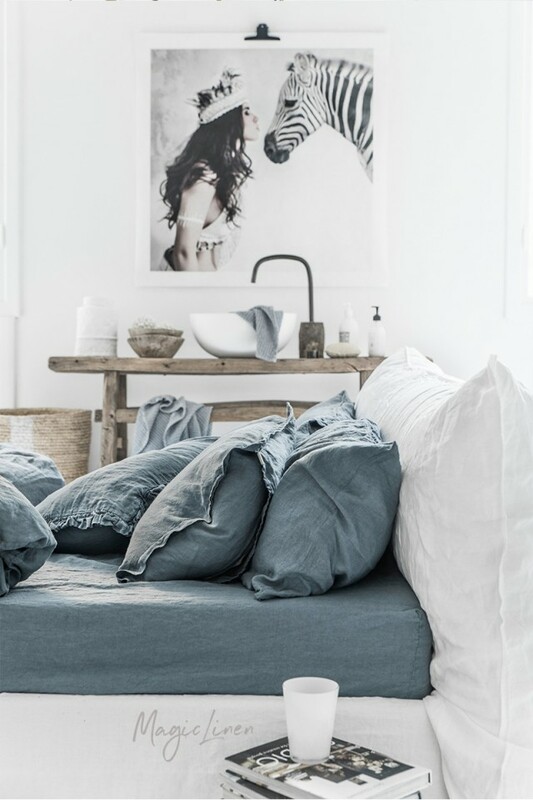 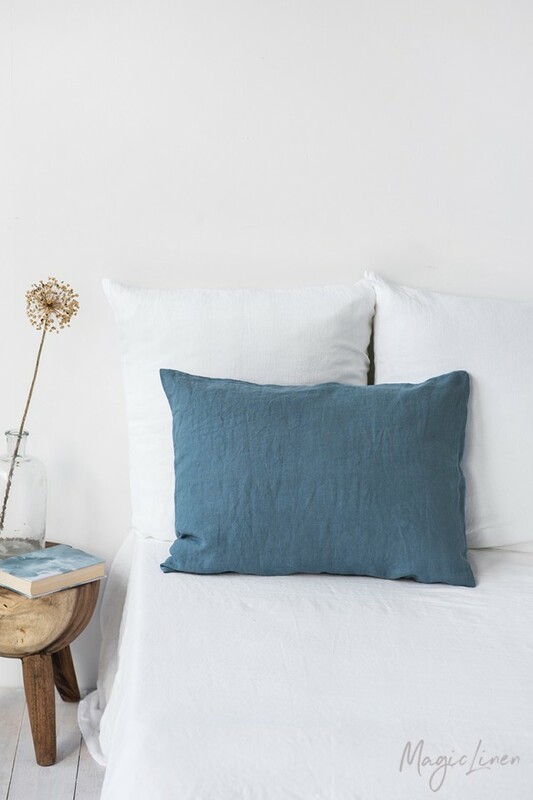 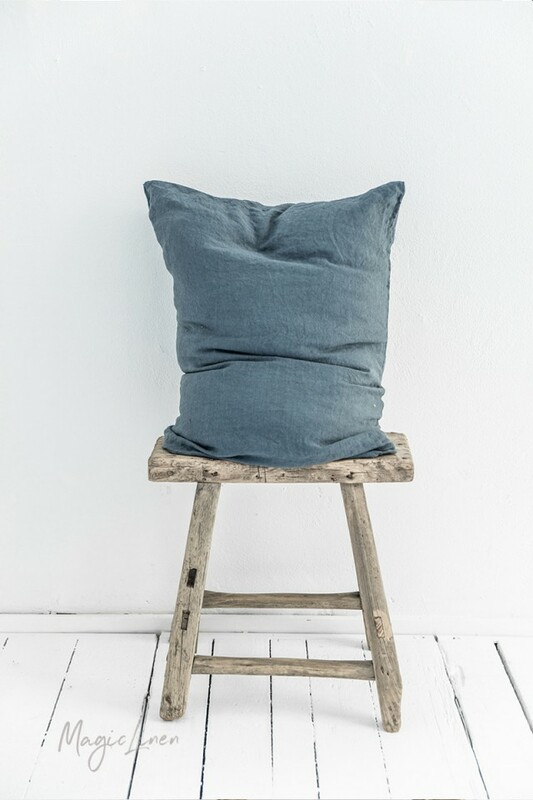 Linen pillowcase in gray blue color. 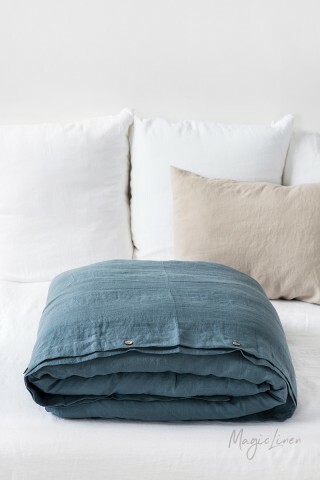 Rest your head on a crisp, soft, and comfy linen pillowcase that is breathable and moisture-wicking. 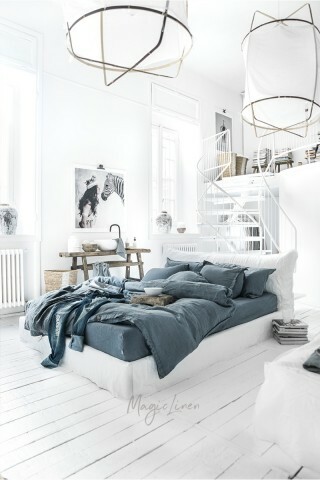 Easy to mix and match with other colors to create outstanding bedding sets and liven your home.